If you are looking to gift the beauty enthusiasts in your life, the products we have listed below are ones you can’t go wrong with! With the latest in makeup, skin care and hair, we provide you with top gift ideas to fulfill her everyday beauty needs. With BB creams becoming an essential item for the face, who would’ve thought to use BB cream for nail care. Orly’s unique formula enhances nails by whitening and brightening them while smoothing ridges for a healthy sheen. Definitely ideal when you want to give your nails a break from polish, or just can’t afford a mani! 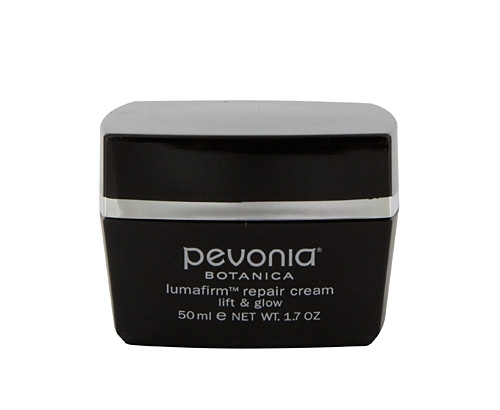 The new Lumafirm Repair Cream from Pevonia is designed to give your lady’s skin a glowing smooth complexion; while reducing wrinkles and firming. It’s perfect for women on the go; just apply the cream in the morning and before bed, and wait for the visible results! This is one gift she will love! 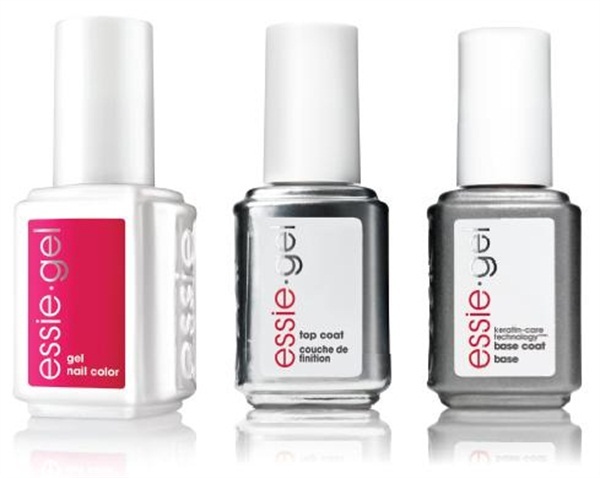 Essie has unveiled a range of gel polish and we’ve heard some pretty fab reviews about it. So gift your lady love this Essie Gel which comes in many shades ranging from greens to pinks to blues. Our favorites are Fashion Crow (a pastel turquoise) and Chilli Pepper (a bright orangey red). You can find this gel at NBar across the UAE. 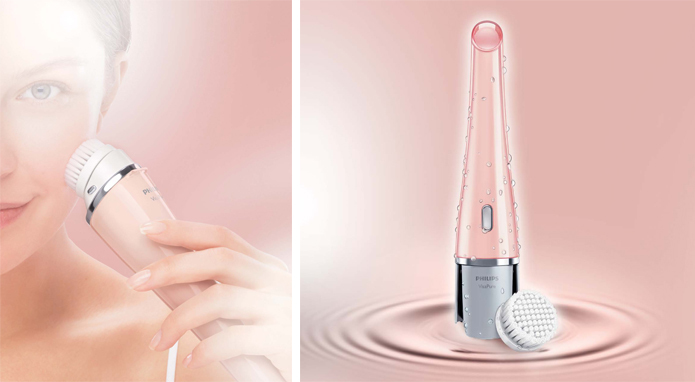 Gift your lady the Philips VisaPure, a cleansing device that massages skin to remove make-up and dirt, and is ten times more effective than hand cleansing. She can even cleanse her face whilst in the shower to save time. Highly recommendable! You can find this at Boots stores nationwide. Looking for all-day comfort, broad spectrum sun protection, and a soft-matte finish with this featherweight foundation that suits every skin type? 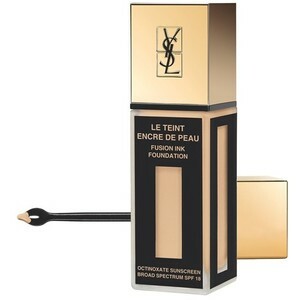 We’ve found the perfect solution by coming across this revolutionary, fine-as-ink foundation with broad spectrum SPF 18 that perfects the skin while it wears weightlessly for 24 hours. Goodbye cakey complexion! You can find this at Sephora stores nationwide. Tired of oily scalp and washing your mane every day in the summer? 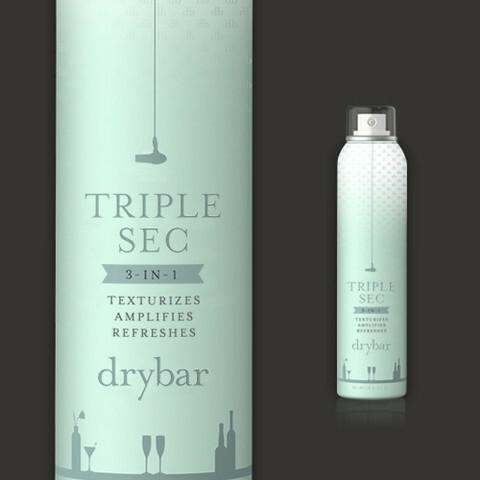 We bring to you a unique, three-in-one spray that volumizes, texturizes, and functions as a light, clear dry shampoo. This multifunctional spray is completely clear and delivers three essential benefits: texture, body, and freshness. You can find this at Sephora stores nationwide. Alternatively, you can send an eGift Card! Beauty products can be a tricky thing to shop for, especially when it’s for other people! We suggest you send an eGift Card and let them choose. YouGotaGift.com offers a selection of beauty eGift Cards. Wojooh offers a wide selection of name brand beauty, make-up, fragrance, skin care and hair products, such as benefit cosmetics, Bourjois, Bottega Veneta, Calvin Klein, CLINIQUE, Estee Lauder, Lancome and much more! 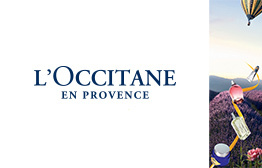 L’Occitane en Provence has natural cosmetic products in face care, fragrances, bath and body, hair care and even men’s products. L’Occitane en Provence allows the gift receiver to bring the spa home, whether they want to get rid of lines and wrinkles, uneven skin tones, indulge in a massage with essential oils, or to rejuvenate their tired strands with some repair or coloring protection hair treatments, it’s all possible! 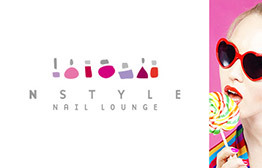 NStyle is known to provide a luxurious experience in beauty and grooming services including, manicures, pedicures, hand and foot therapies, full body waxing, eyebrow threading, lash extensions, facials and massages. 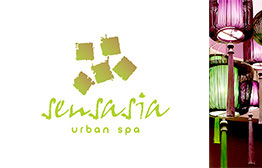 SensAsia Urban Spa offers a wide range of services including massages, full body treatments, wraps, and even cleanses. It’s the ultimate gift of relaxation that’s sure to please! 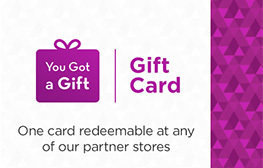 If you are unsure of what to gift, you can surprise a loved one with a You Got a Gift eGift Card and they can choose from over 55+ popular stores! This entry was posted in Gifts for her, Beauty & Wellness and tagged Faces, beauty, NStyle Nail Lounge, make up, skin care, nail care, Wojooh, Spa, SensAsia Urban Spa, Pevonia, Philips, Essie, YSL on August 27, 2014 by Renu Shenoy.